2- Picnic beer taps are the perfect alternative for a low budget draft beer system. A picnic tap turns any keg of beer into a picnic. 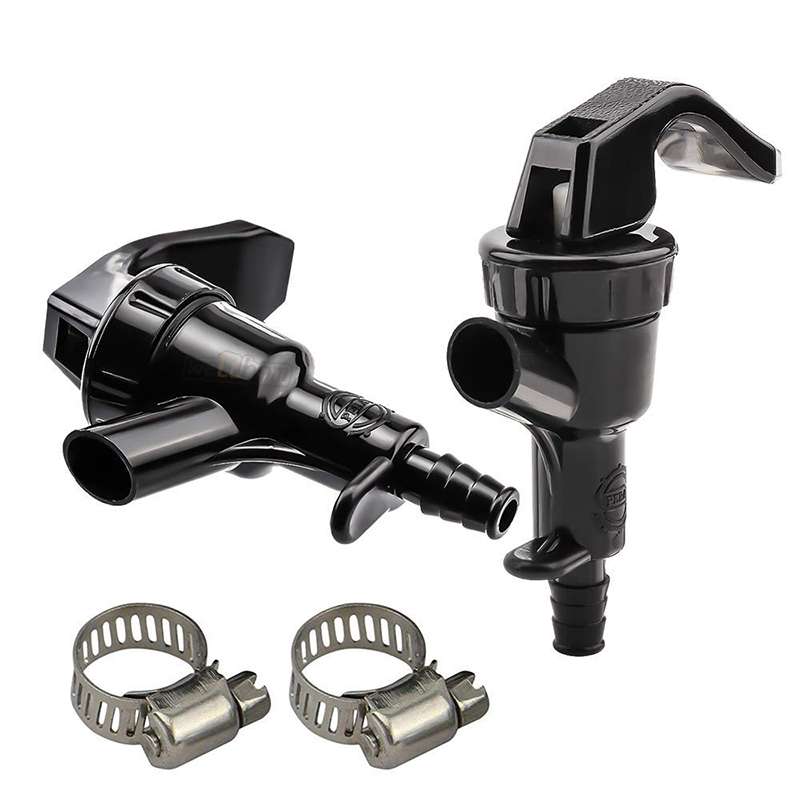 With a picnic tap you can have draft beer any place you can carry a keg and without the expense and trouble of carrying a gas tank and regulator. 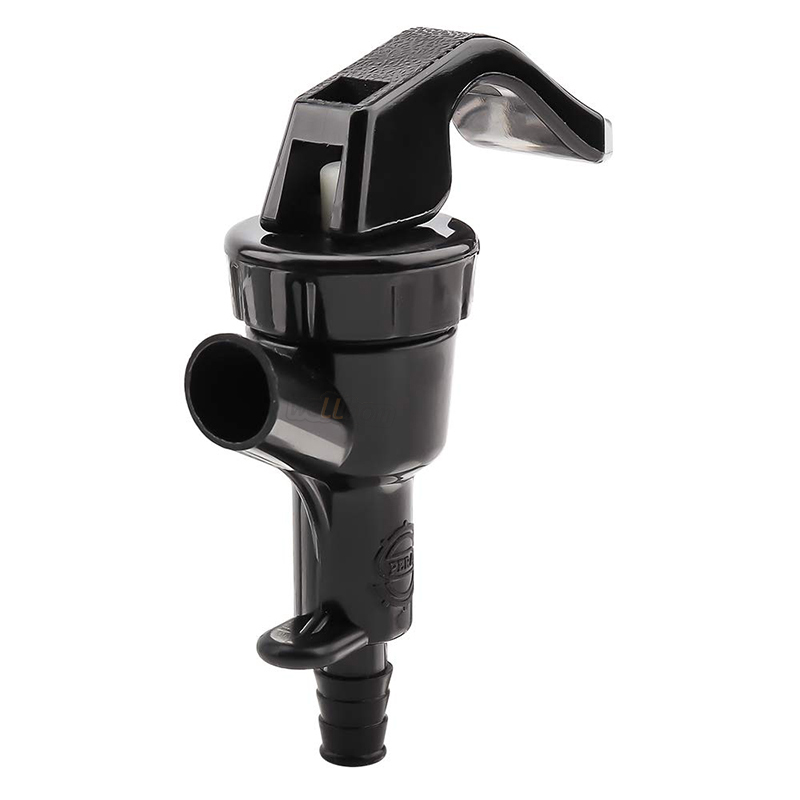 3- This picnic tap faucet is used for a variety of applications, replacing worn out parts on party taps, or for dispensing home brew. 2 Made of durable plastic. 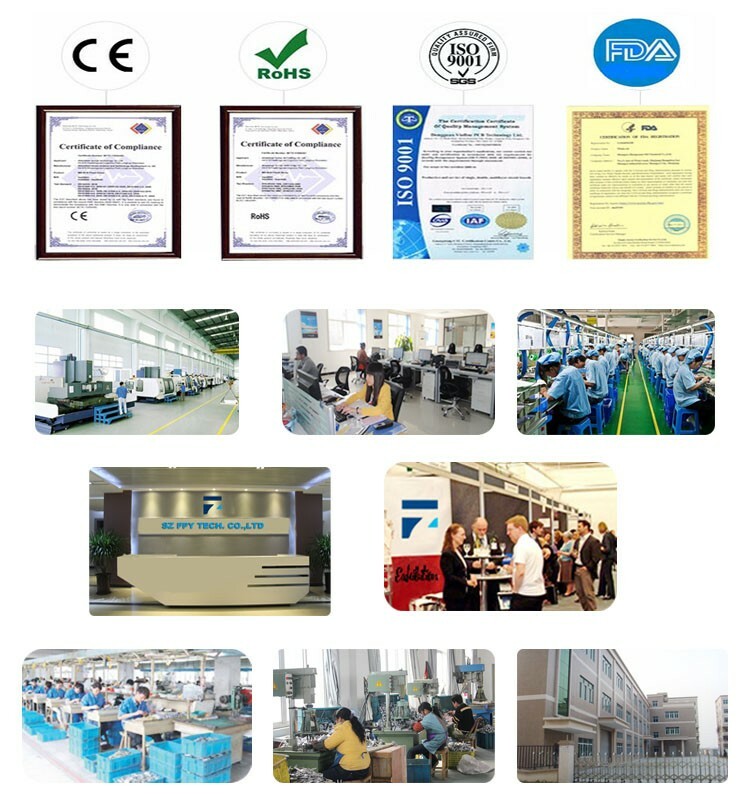 3 High temperature silicone, heat resistance point reached 200 degrees. 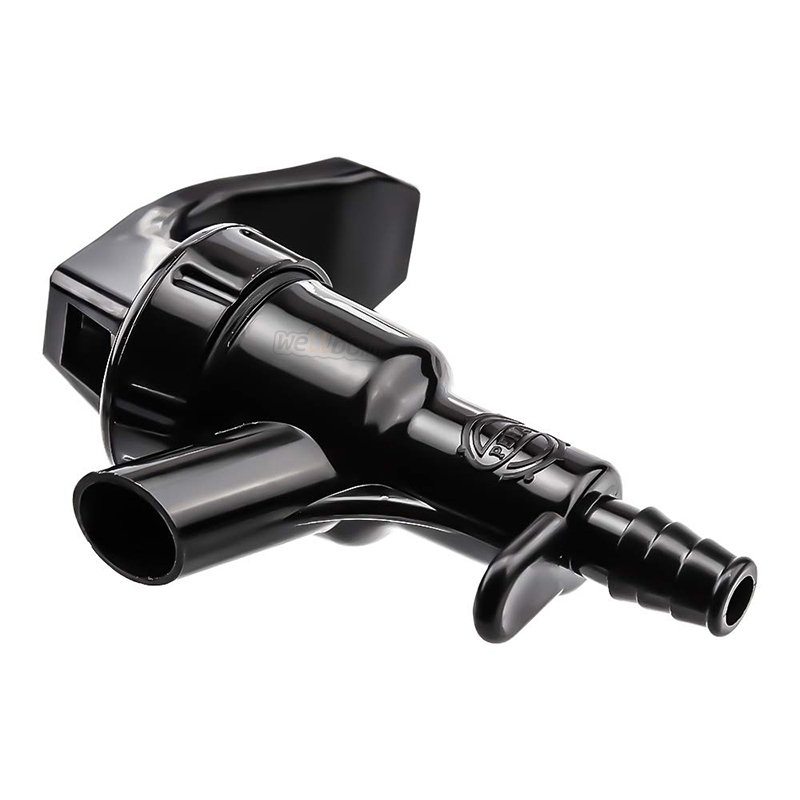 4 Simple construction ensures that the Valve only opens when it is squeezed. Easy to connect, it can get the perfect pour. Restores picnic pumps with broken faucets to like new condition.